This project looks amazing. 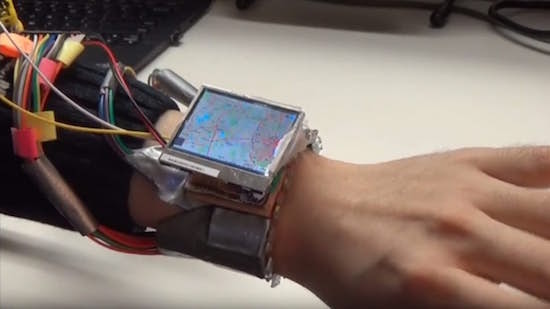 Can i know the hardware equipments and the code you have used to constuct this smart watch. Please, that would be really helpful for my project.